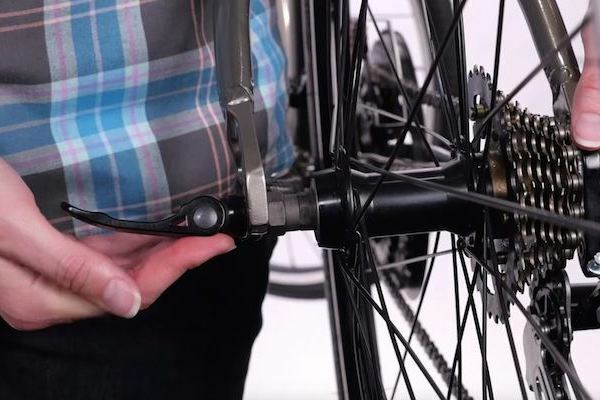 Figure out what’s wrong and keep your bike rolling smoothly. 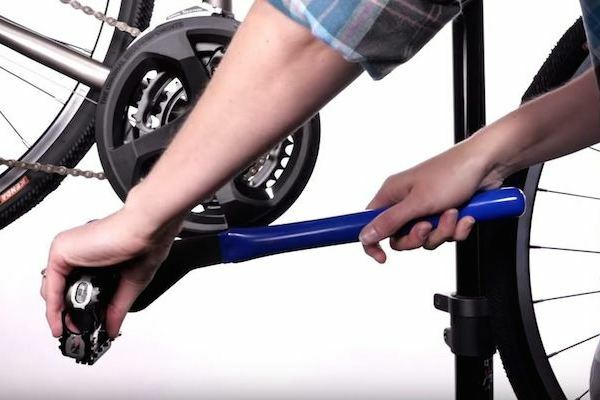 Become skilled at troubleshooting get back to the task at hand: riding your bike! 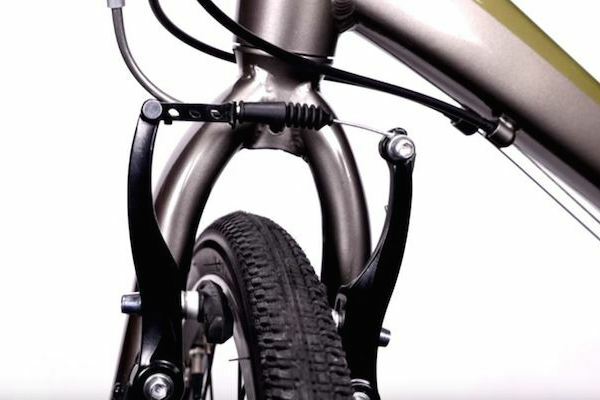 Thru-axles thread directly into the frame or fork through a hole, instead of sliding into a slotted dropout. 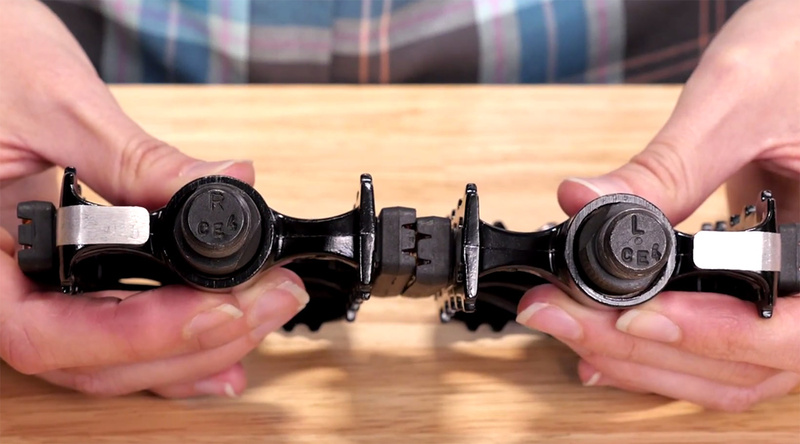 Follow the steps in this quick video to become a thru-axle expert. 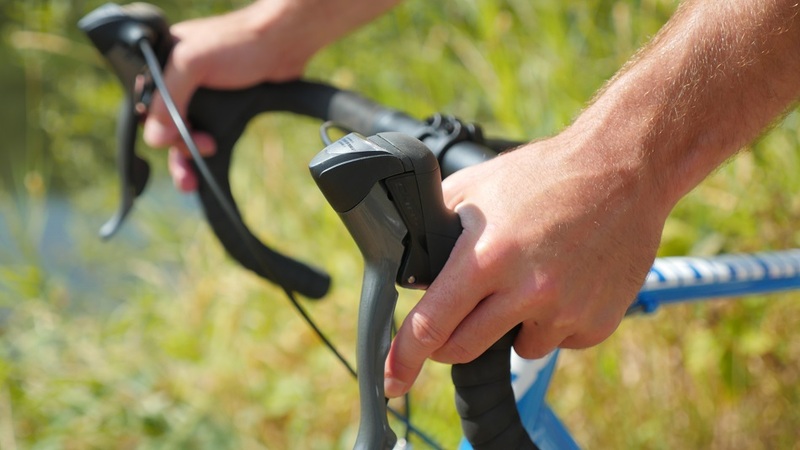 Many of our bikes use classic quill (or threaded) stems. 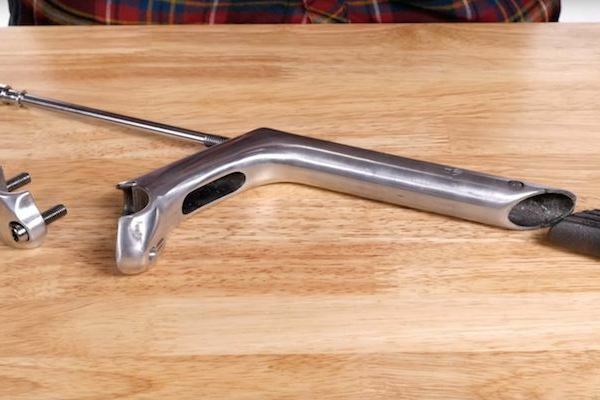 Watch this quick video to learn how to properly install and adjust yours! 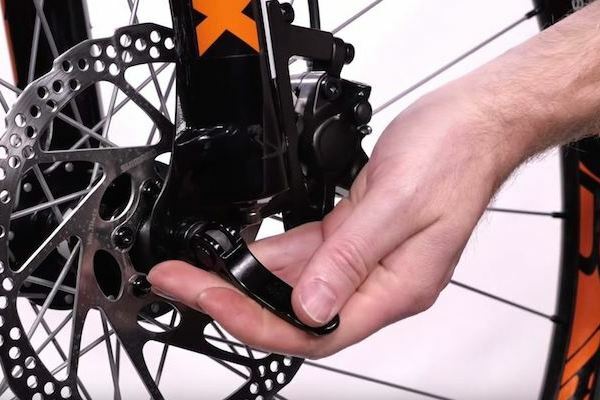 A properly adjusted front derailleur can make all the difference in your ride. This One Minute Tech Tip video shows you all you need to know to keep your shifts smooth and crisp. 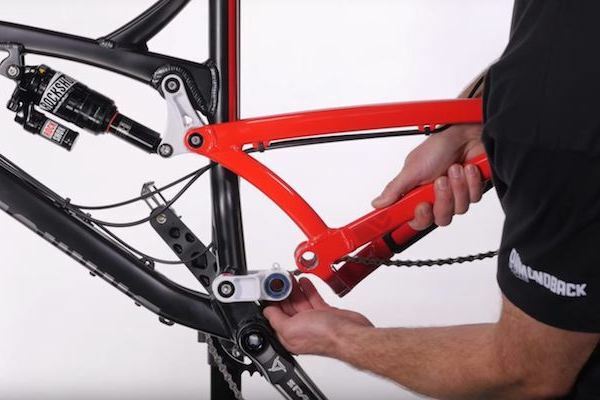 Instructions and advice for assembling your Diamondback bike. 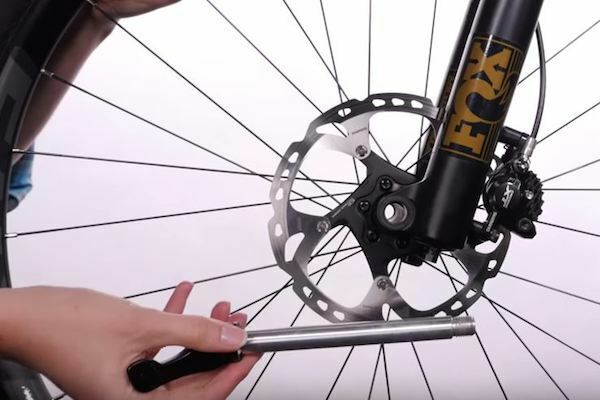 Step by step instructions on how to care for your bike. Caring for your Level Link suspension parts can be accomplished with a few tools and a little grease. Learn how in this short video! 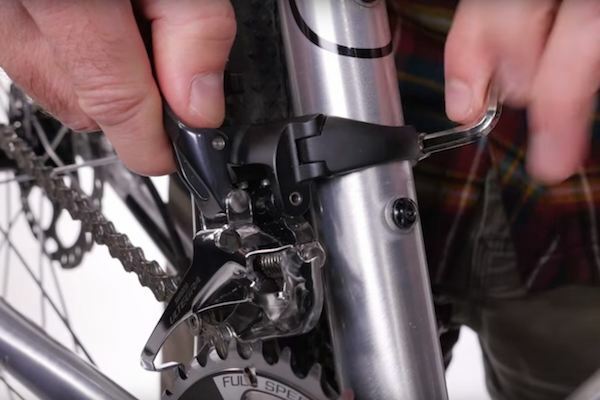 Setting up your bike's stem is simple: watch this short video to make sure you've got everything covered! There was an error subscribing. Please try again later. 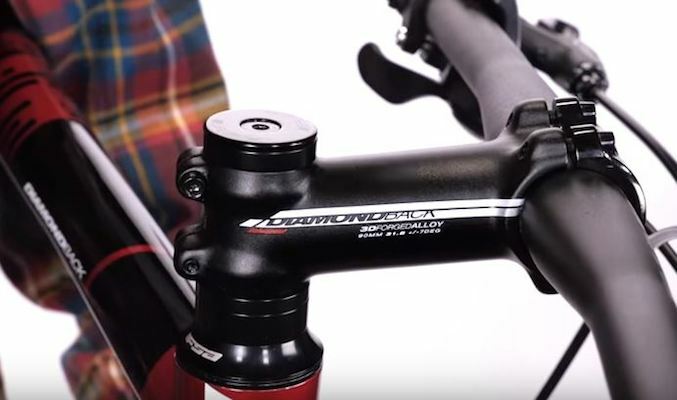 © 2019 Diamondback Bicycles. All rights reserved. Drop your contact info below and we will keep you up to speed. * Must be a valid email address. Please fill out your contact info and what kind of riding you do. What kind of riding do you do?